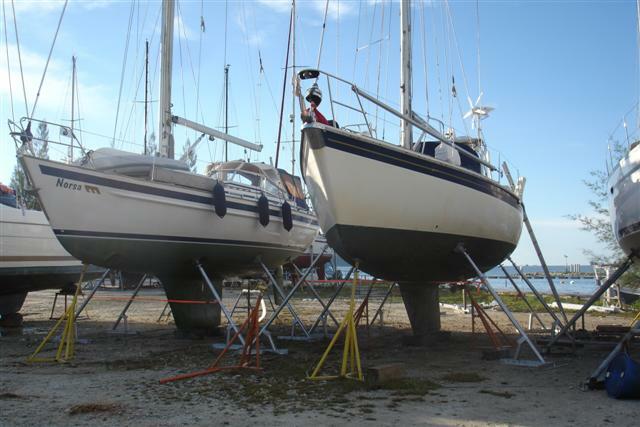 Camomile’s position is 04º12.6 north 100º36.1 east she is up on the side at Pangkor marina, Malaysia with Norsa by her side so she won’t be lonely. Norman, Sara, Bill and I are in the UK where the temperature is 20C less than Malaysia! Bill and I have come back to the Uk to celebrate James’s 30th birthday with him and Thomas on 1st November. We hope to go to the WOA SCG AGM on 9th November. The BWR reunion is on 15th/16th November and then we will be heading to Scotland mid December for Christmas with James and back to Malaysia early January. Hopefully we’ll get to see many of our friends and family in between. My UK mobile is 07968 351920 look forward to seeing many of you. Our position is 00º03.2 NORTH 104º45.6 east, we are anchored at the island of Kentar having an equator party having crossed the equator back into the northern hemisphere. 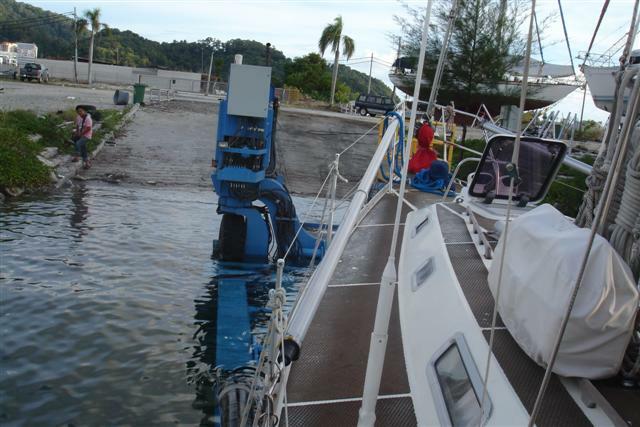 We were alongside Norsa and will post photos once we get to Nongsa Point marina in a few days. 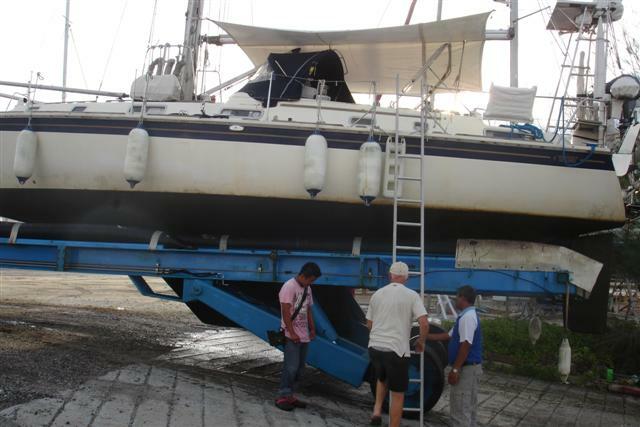 We hope to check out of Indonesia in a few days time and head to Pangkor marina in Malaysia to put Camomile to bed for a few months while we fly back to the UK. Can’t wait! !